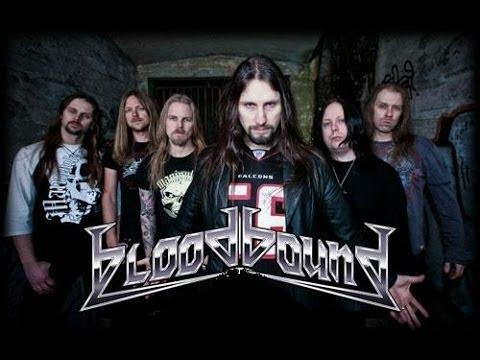 When Bloodbound released their third album ‘Tabula Rasa’, it was their announcement to the heavy metal community that the band were now on the world stage and even though the band have been plagued by numerous line-up changes; a fact that would not be solved with this album, Bloodbound have stayed true to their guns to become one of power metal’s most consistent bands. 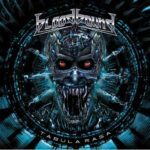 For this album, Bloodbound have decided to explore the psychological concept of ‘tabula rasa’, or blank slate in layman’s terms. However, ‘Tabula Rasa’ cannot be considered a concept album in the purest of form as the band use this idea as more of a loose connection between ideas rather than an actual concept of linked linear songs. 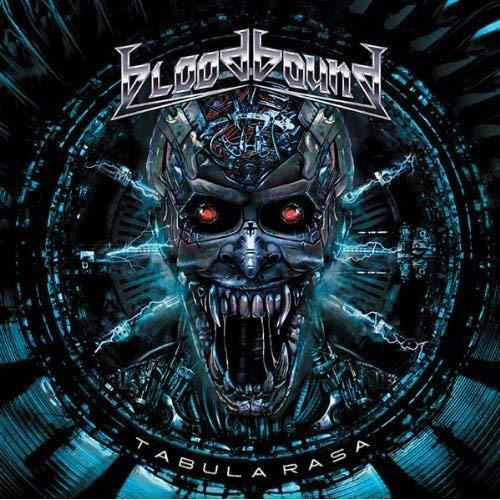 Furthermore, this album is highly typical of Bloodbound in this era, ‘Tabula Rasa’ is an exceptionally strong album, extremely enjoyable and a pure example of this genre in the 21st century, occasionally it meanders into generic, run of the mill power metal, but this is significantly outweighed by the craftsmanship within. Bloodbound have easily managed to jump this difficult hurdle, the songs on ‘Tabula Rasa’ are fun, easily memorable and contain some fantastic musicianship, tracks such as ‘Sweet Dreams of Madness’, ‘Plague Doctor’, ‘Take One’ and ‘Dominion 5’ all stand out, not just as excellent songs, but also some of the best that Bloodbound have recorded. This is partly down to the instantly recognisable soaring vocals of Urban breed who would guide his young drakes from a small independent label to their next album, the band’s first big release through AFM Records. Moreover, it is these songs which solidified that leap, the mid ‘Tabula Rasa’ section shows that the band are not afraid to tackle more difficult concepts alongside some tantalising twin guitar playing, whilst ‘All Rights Reserved’ tries its best to hold back the bitterness, venom and disdain for the music industry. ‘Tabula Rasa’ is an excellent album and easily earns its place amongst the best three Bloodbound album; ‘Nosferatu’ and ‘Unholy Cross’. It is an album packed with great songs and shows that the band had no difficulty at adjusting to the demands of a bigger audience.